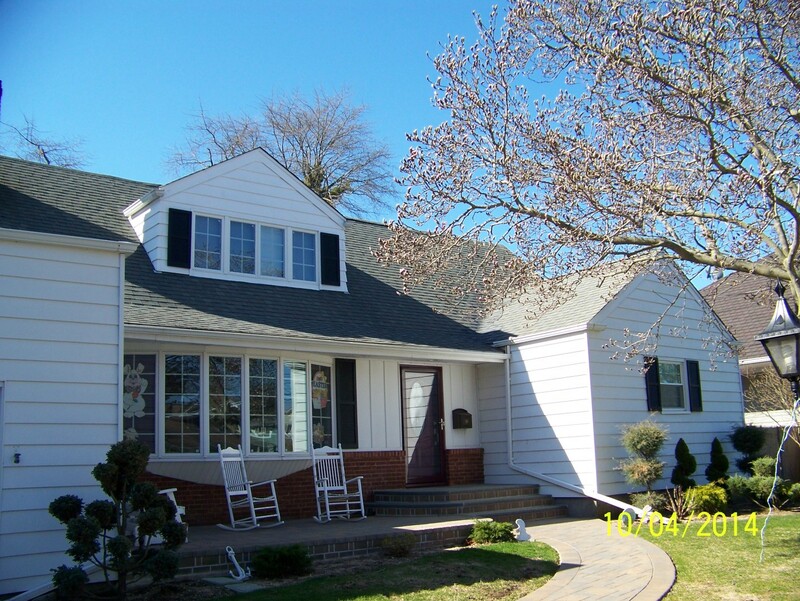 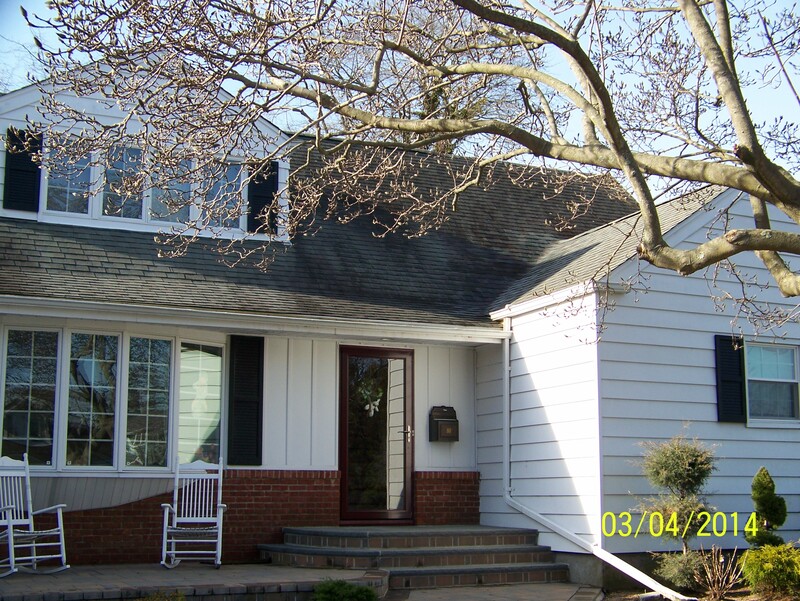 This Roof Cleaning on Long Island was done by the experts at Dirty-Roof.com. 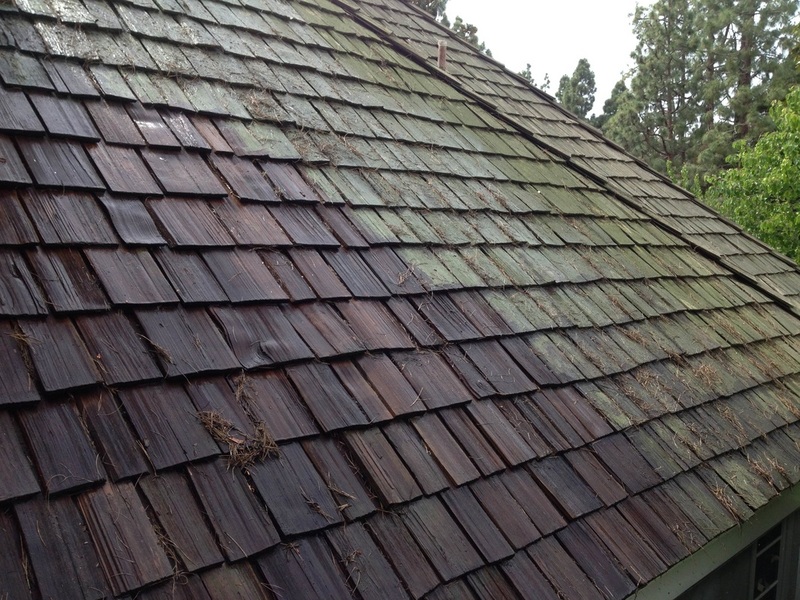 These shingles were infested with algae and lichen creating a eyesore in the community. 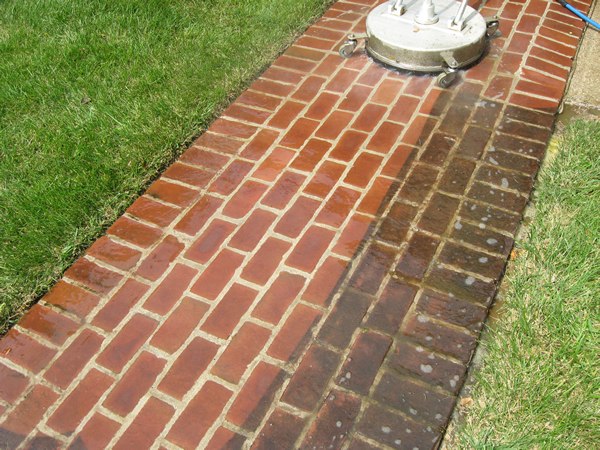 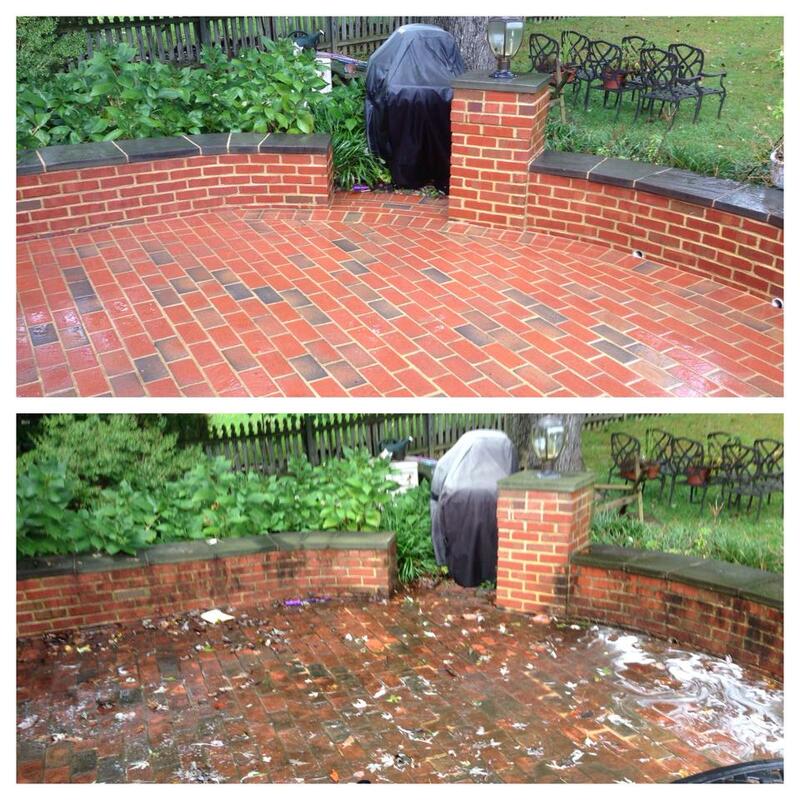 The homeowner wanted the roof cleaned without the use of a damaging pressure washer. 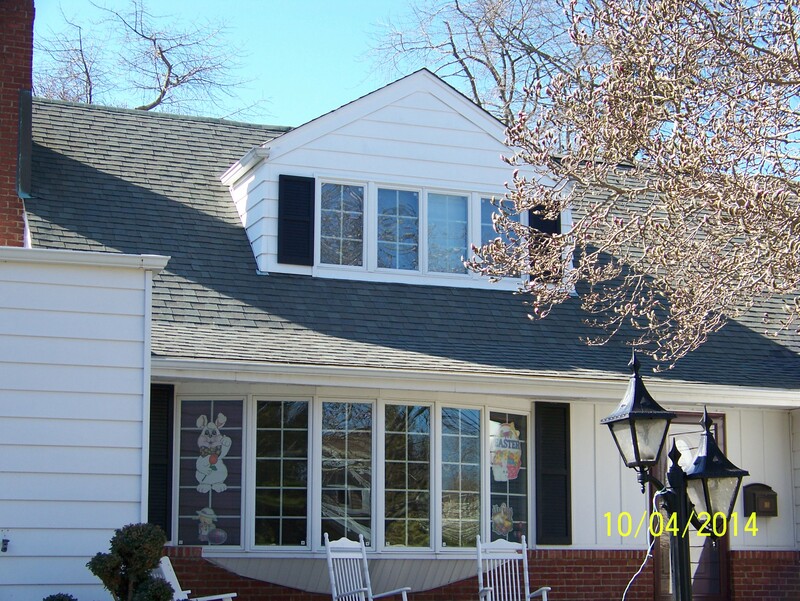 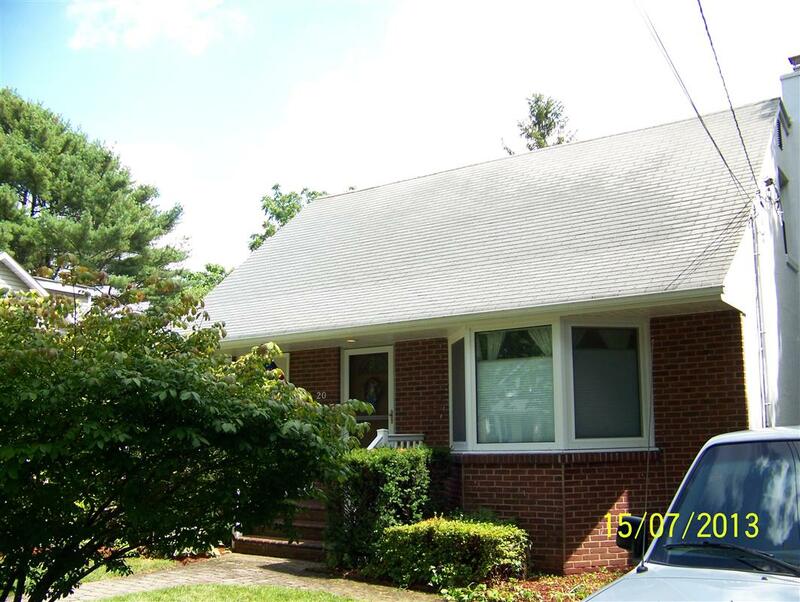 As you can see in the pics the roof looks like new again and greatly improved the homes curb appeal. This roof was also saved from premature failure. 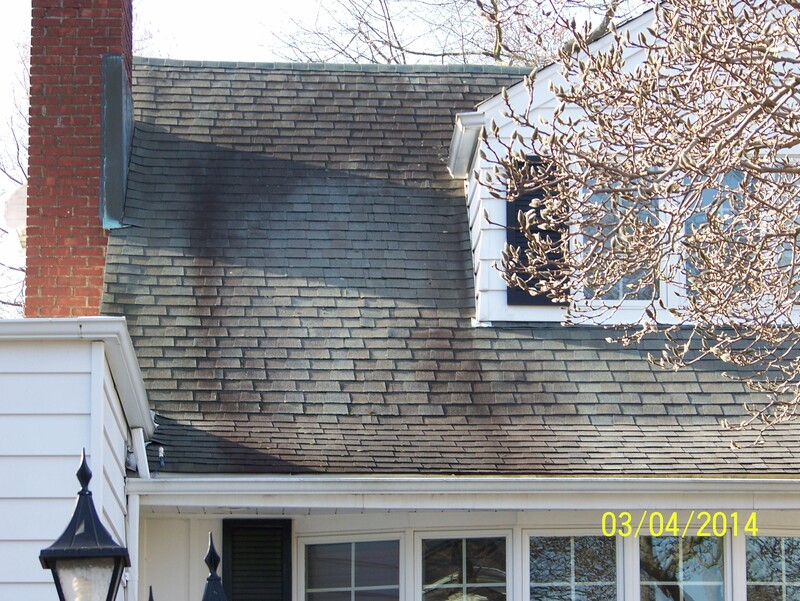 The organisms that cause the unsightly moss, mold, and algae are actually feeding off of the shingles. 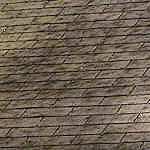 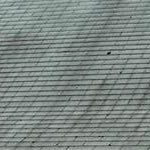 If left alone for too long the shingles would have to be replaced much earlier than their normal lifespan.